TiVo Replacement Fans - Keep your TiVo Running Cool! This fan is a replacement fan for all TiVo DVRs listed to the right. Includes Torx tools necessary for installation. May ship via USPS if ordered separately. This fan is a replacement fan for all TiVo DVRs listed to the right. May ship via USPS if ordered separately. This kit includes three Torx tools needed for installation: T-8, T-10, and T-15. 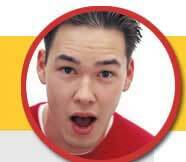 No printed instructions are included, but an installation video is available on YouTube. Brand new replacement fan. Easy to install. May ship via USPS if ordered separately. Includes Torx tools for opening unit. Brand new replacement fan. Easy to install. May ship via USPS if ordered separately. Includes Torx tool for opening unit. Brand new replacement fan - identical fan to the original that shipped in the units listed to the right. Includes Torx tool for opening unit. May ship via USPS if ordered separately. 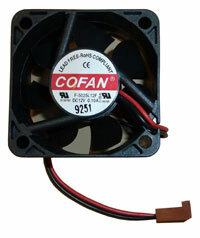 This fan is a replacement fan for the internal fan in the Sony SVR-3000. May ship via USPS if ordered separately. 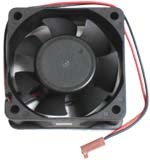 This fan is a replacement fan for the fan (attached to the rear case) in all Pioneer TiVos with DVD recorder. May ship via USPS if ordered separately. 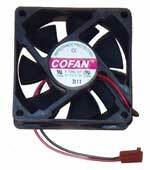 This fan is a replacement fan for the internal, bracket-mounted fan that fits all TwinBreeze brackets. May ship via USPS if ordered separately. 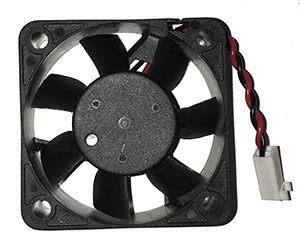 This fan kit contains replacement fans for the internal, bracket-mounted fan that fits all TwinBreeze brackets, and a second fan that replaces the case fan on the units listed in the first item on this page. 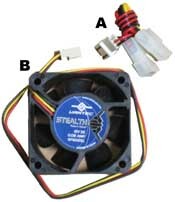 The second fan is quieter and moves less air than the original fan, but is plenty sufficient in combination with the bracket fan. 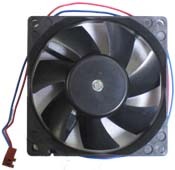 This second fan fits the same units as the first fan on this page. May ship via USPS if ordered separately.